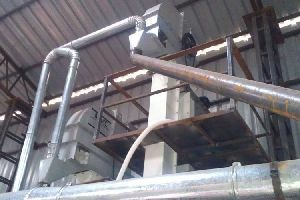 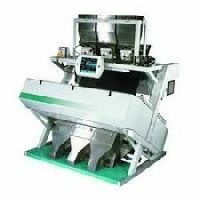 For Seed Grading Industry Products - Wheat, Soyabean, Rice, Dhanyia We manufacture Color Sorter plant giving turnkey solution including Bucket Elevators, Ductings and Spouts, conveyors, pneumatic Systems, Dust Line, Fans, Structure and platforms with complete erection and installation. 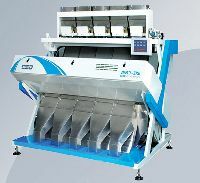 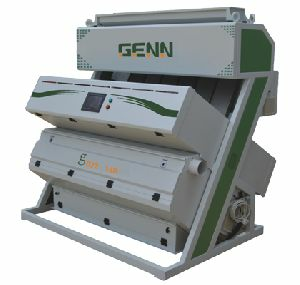 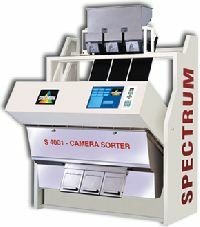 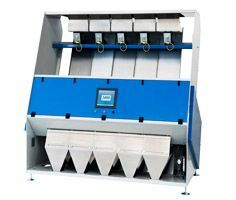 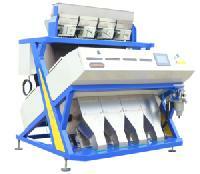 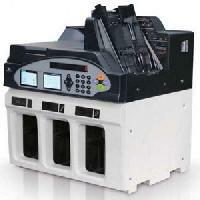 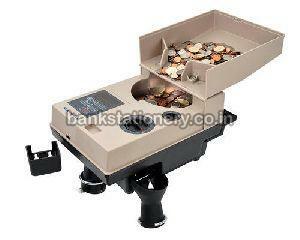 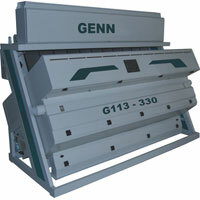 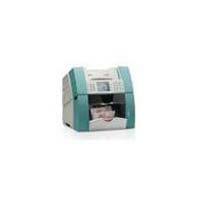 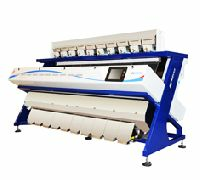 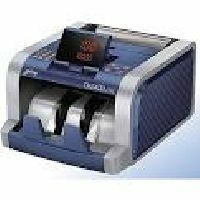 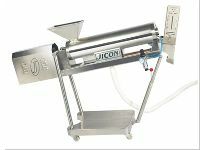 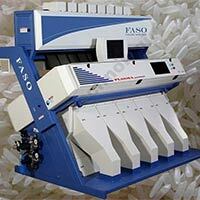 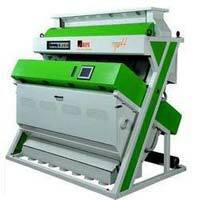 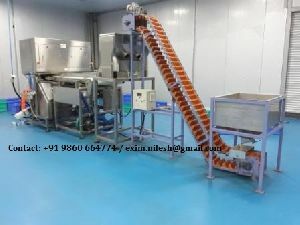 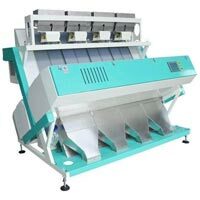 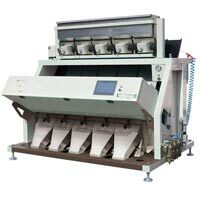 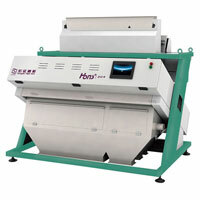 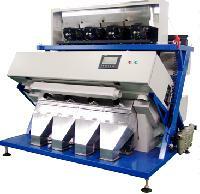 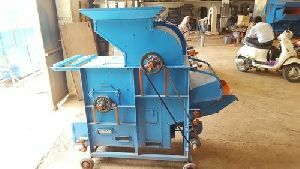 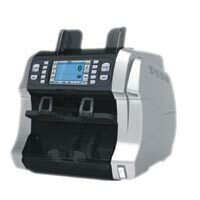 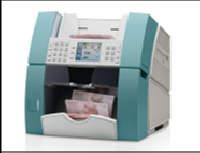 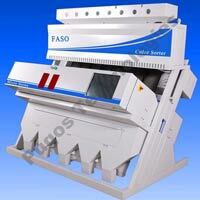 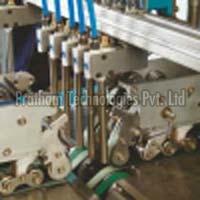 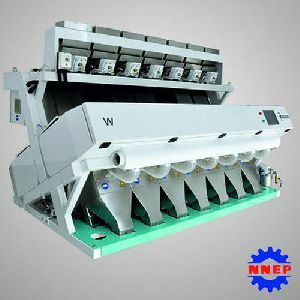 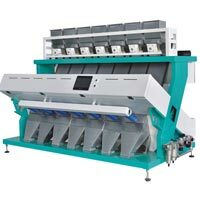 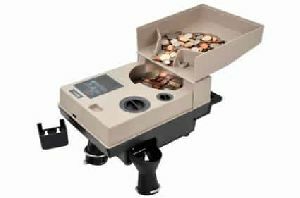 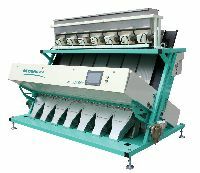 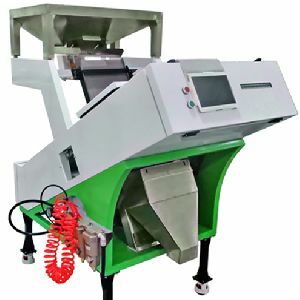 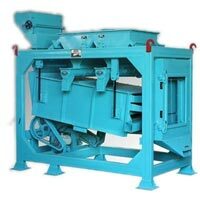 We are engaged in offering our clients a superior quality range of Groundnut Color Sorter Machine.Power-saving. 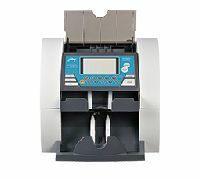 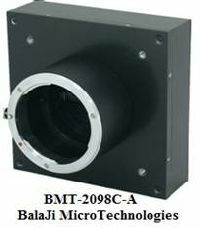 Individual host power supply system and separate heating, the power supply can be selected to heat or not according to the work environment and room temperature.